As part of their long-term strategy our client is looking for a strong business-minded executive to join their executive team to head up their Commercial Division at an excitingly challenging time. Through a commitment to Sales, Product Development and Management, Public Relations, Marketing, Brand Management and Business development this role is responsible for the Corporations’ commercialization agenda, establishing and achieving targets for the division and ensuring the profitable growth of the Corporation. Reporting to the Chief Executive Officer you will provide essential leadership to the commercial functions and effectively ensure performance at the highest standards in order to meet company objectives and ensure the strategic positioning of the company. 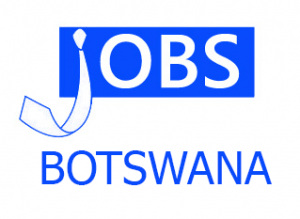 Minimum of Twelve (12) years post qualification experience within a commercially oriented environment of which five (5) should have been served in an ICT market environment and also experience at a senior management level.